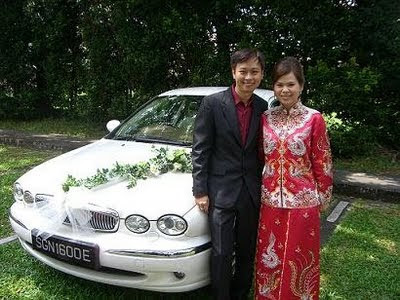 Rent Bridal Car: Congratulation to Jonald and Yutong! 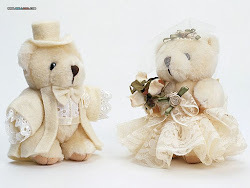 Congratulation to Jonald and Yutong! 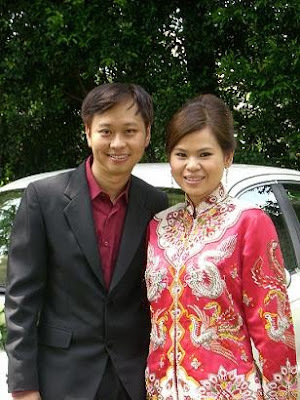 Newly Wedded on 07 November 2009! "Hi Edmund, It been great to work with you for our big day!.. Thanks for making it a smooth and nice journey...we hope that our new design of car decoration will inspire your future couples' creativity too!!!" Congratulation to Eason and Sandy!